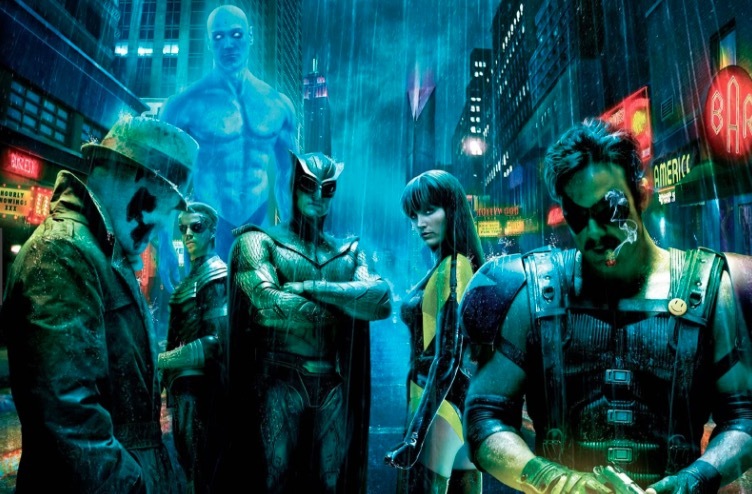 HBO has revealed several cast members for their upcoming adapation of Watchmen. It will include Regina King (The Leftovers), Don Johnson (Miami Vice, The Vault, The Book Club), Tim Blake Nelson (Monster), Louis Gossett Jr. (Roots), Adelaide Clemens (Rectify) and Andrew Howard (Bad, Outpost). There no details at this time regarding who they will be portraying, but Deadline reported that they believe King will be playing Angela Abraham, while Howard is said to be playing Red Scare. The series was written by Damon Lindelof and is based on Alan Moore and Dave Gibbons’ iconic limited comic series originally released in 1986. It is a dark satirical and dystopian take on the superhero genre and was previouslty adapted into a film that was released in 2009. "Set in an alternate history where “superheroes” are treated as outlaws, Watchmen embraces the nostalgia of the original groundbreaking graphic novel while attempting to break new ground of its own."